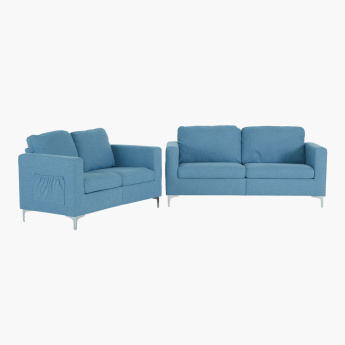 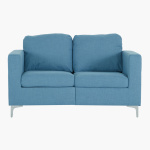 Make a trendy statement as you enhance your living room with this elegant two-seater sofa. 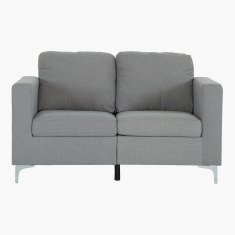 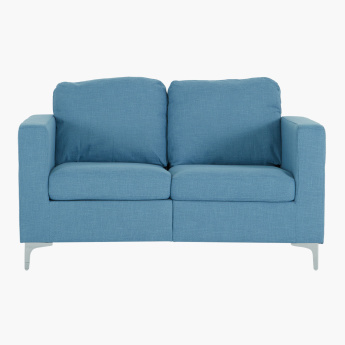 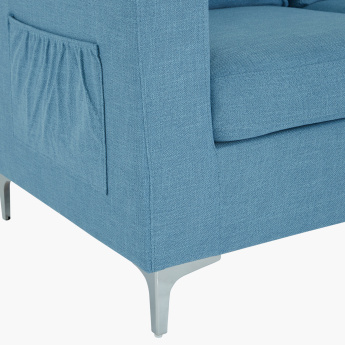 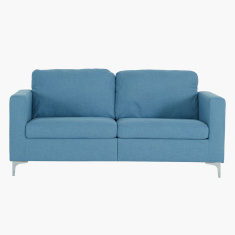 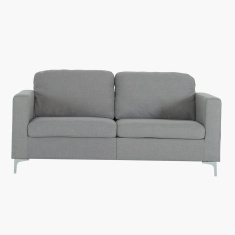 Sporting a smart tone and a textured finish, the sofa is supported by metallic legs. 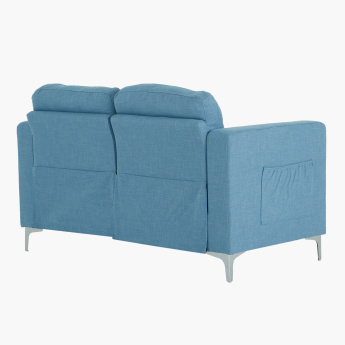 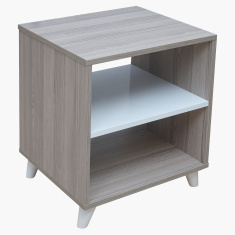 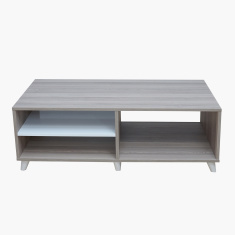 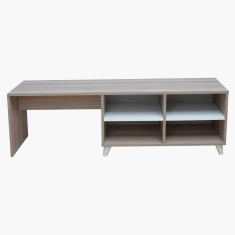 Moreover, it has a high comfort design and a square arm style, along with side pocket to keep your remotes or magazines handy.